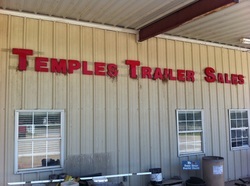 Temples Trailers Sales Inc. is a family owned and operated business since 1968. 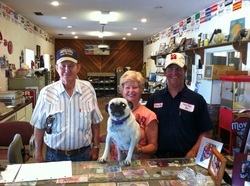 Each TEM-TRAIL is hand crafted in our shop in Sulphur Springs, TX with diligence and care. Our trailers are sold to retailers all across the United States, and we strongly believe you won't find a better built product. From our 8' enclosed trailers to our 40' gooseneck trailers, we have something for you. Call us today or stop by for a visit. We'd love to show you around. 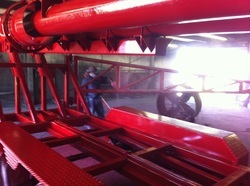 We sell to individuals, distributors, oil fields, cities, TXDOT and everyone in between. Here are some things are customers have to say about us!